4k00:12Sea view capturing video from the air with a drone , big stones around. 4k00:14Young woman arrived in amazing place on the top of the Cliffs she standing beside the shore and admire the landscape of Cliffs and ocean view. 4k. 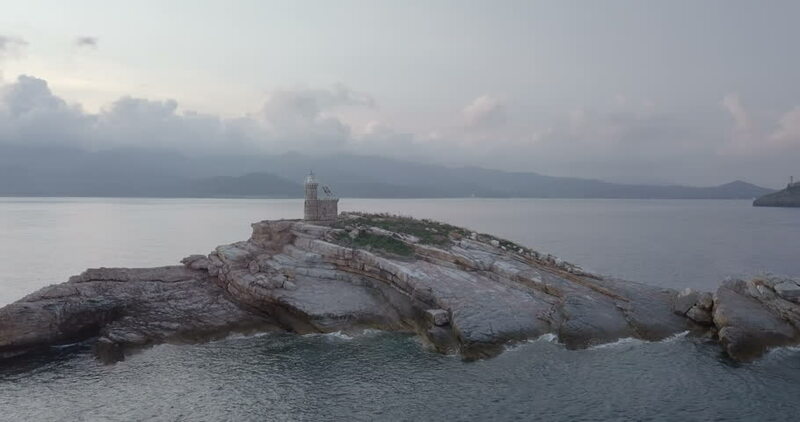 4k00:204K Aerial Lighthouse Part 9.
hd00:11People on the rocks near the ocean.